Let’s show your courage and impose your law. 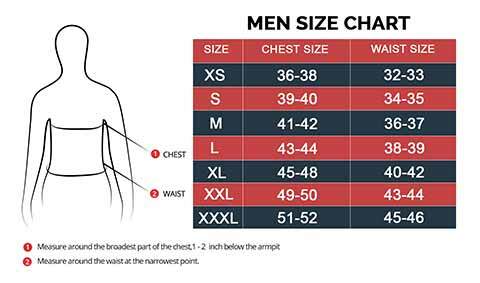 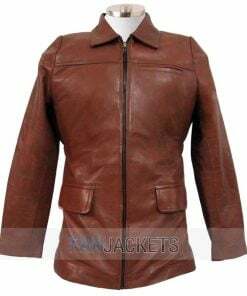 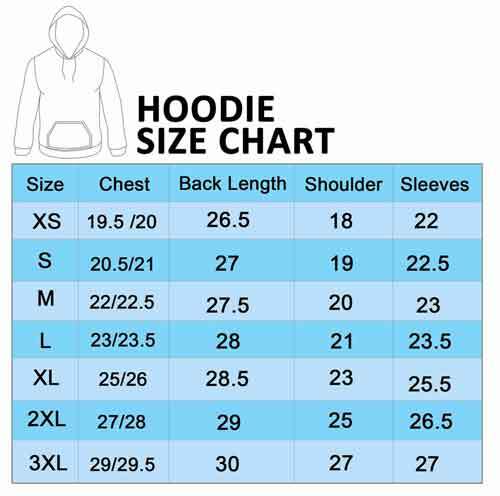 For making this strategy successful, you need to add this Robin Hood Taron Egerton Leather Jacket in your clothing wardrobe. 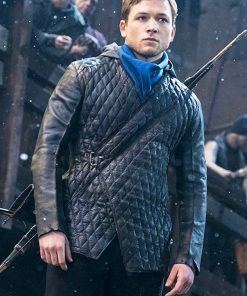 Recently, this outfit is worn by Taron Egerton from the movie Robin Hood. 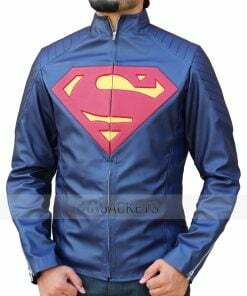 This Quilted Leather Jacket is purely designed with 100% original leather and features inner soft viscose, belted closure, entire quilted detailing as well as perfect stitching all over the sides.